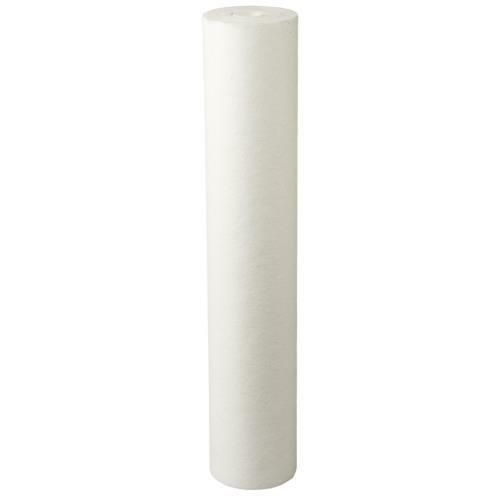 The Ideal H2O® RO Membrane is the workhorse of an RO System. These membranes are classified as TFC (Thin-Film Composite), which has the highest removal capacity of contaminants from your water supply. 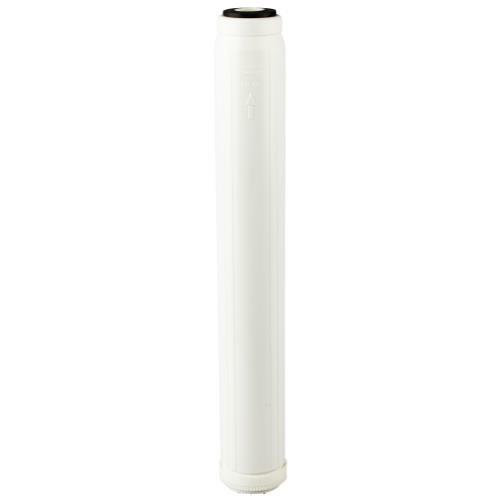 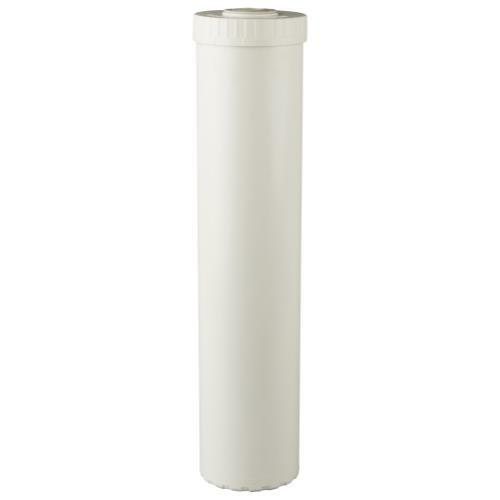 Replacing the sediment and carbon filters on a regular basis will help protect your Ideal H2O® RO membrane from premature fouling.